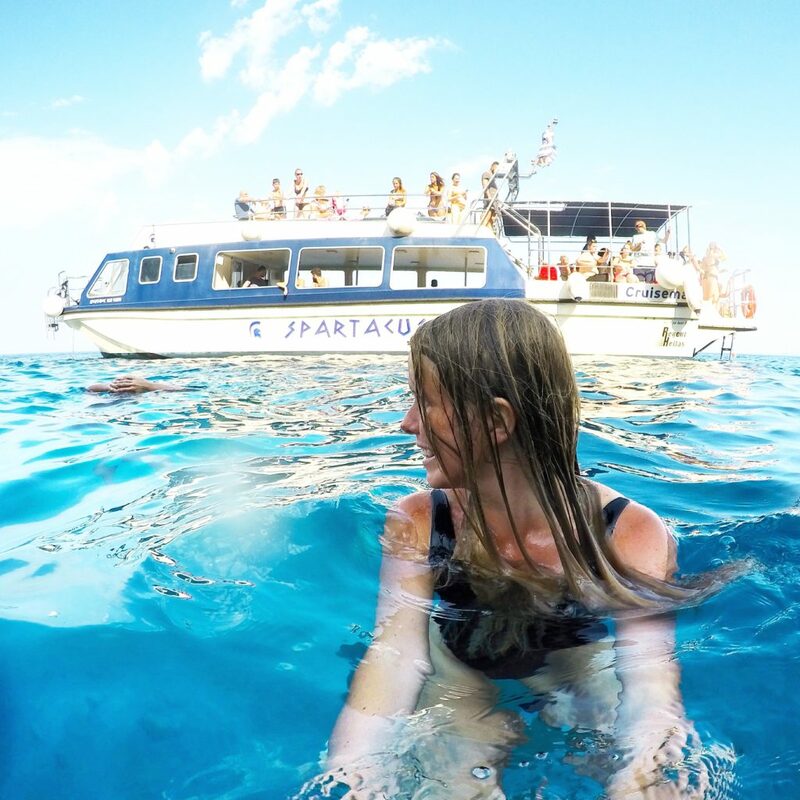 Looking to snap the perfect Instagram photo? Well, in Tropical North Queensland you will be spoilt for choice! From the impressive Great Barrier Reef, to cascading waterfalls, hidden castles (yes really!) and stunning beachfronts Cairns is the perfect place to give your friends some serious FOMO on your Instagram newsfeed. This blog was written for Cairns Sharehouse. 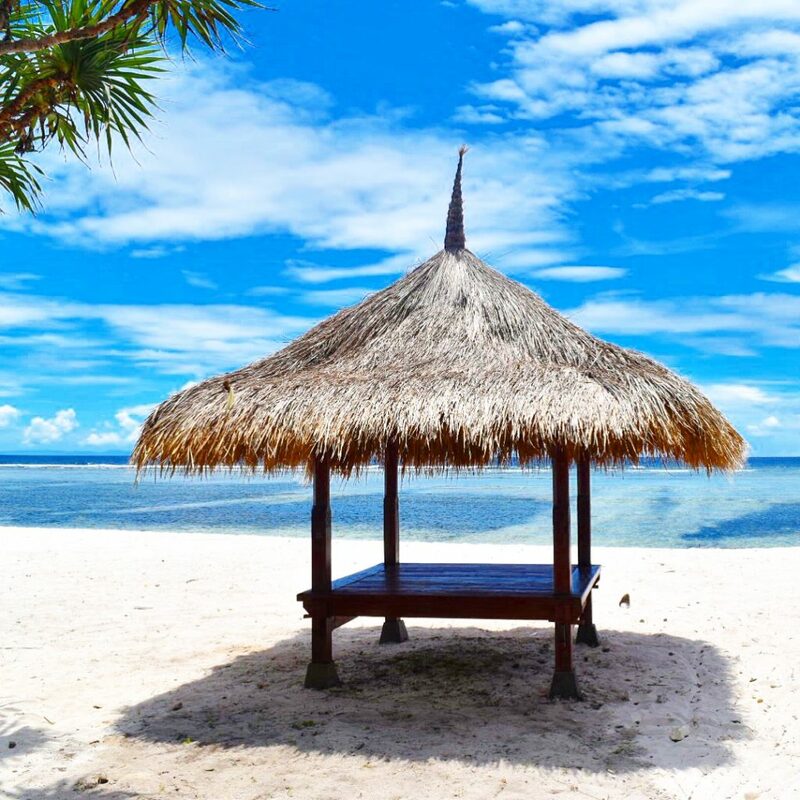 Did you know that Cairns is home to the number one beach in Australia? Well now you do! 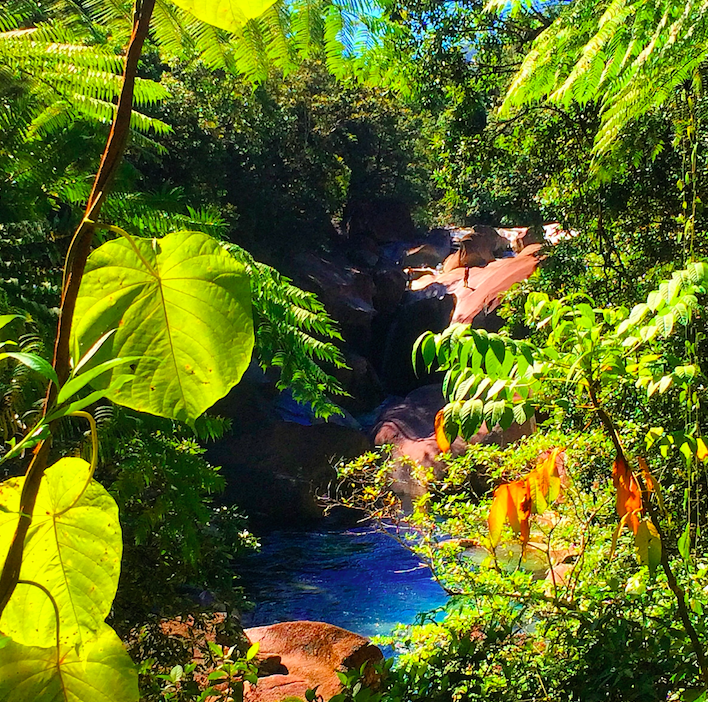 Only a 45 minute ferry ride from the Cairns CBD, Fitzroy Island is situated in the Great Barrier Reef. 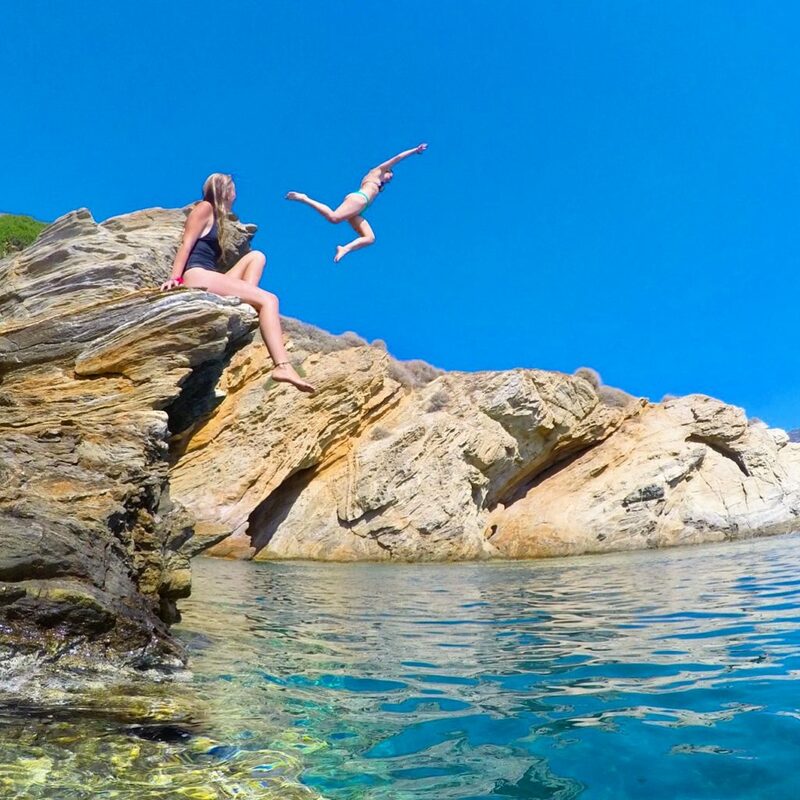 While the whole island is breath taking with crystal clear water, pebbled rocks and a gorgeous reef to snorkel through be sure to follow the signs to Nudey Beach and tick off the number one beach in Australia on your Australia must do list! Ferries between Fitzroy Island and Cairns run every morning and afternoon, perfect for day trips or with a 5 star resort and other accommodation on the island, perfect for a few nights getaway! 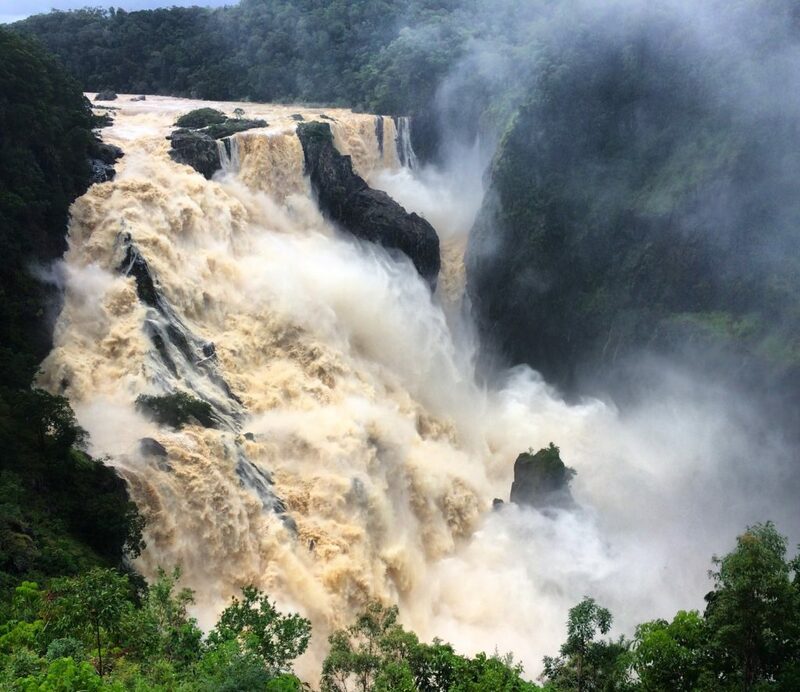 Nandroya Falls – this waterfall will leave you mesmerized. 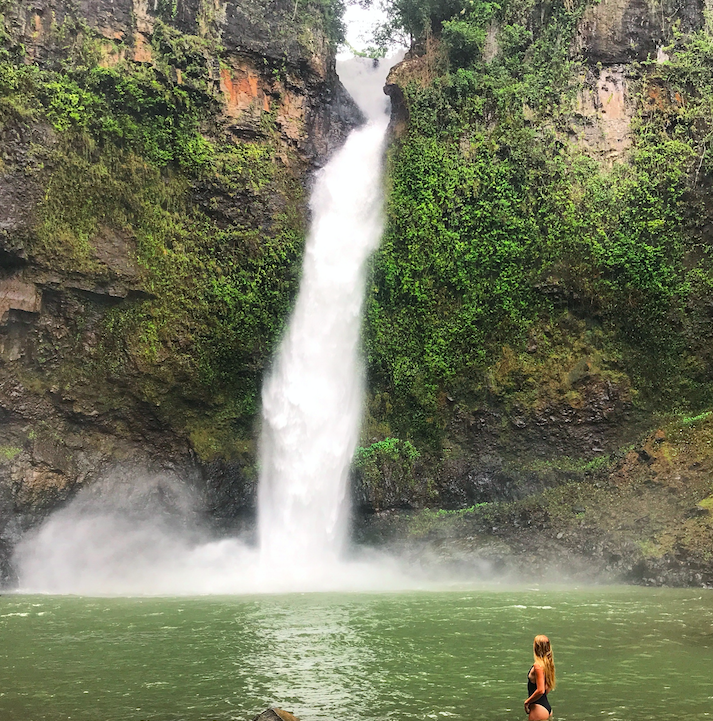 Located off the Palmerston Highway, close to Innisfail, a short 20-minute trek will have you face to face with one of the more impressive waterfalls of this region. 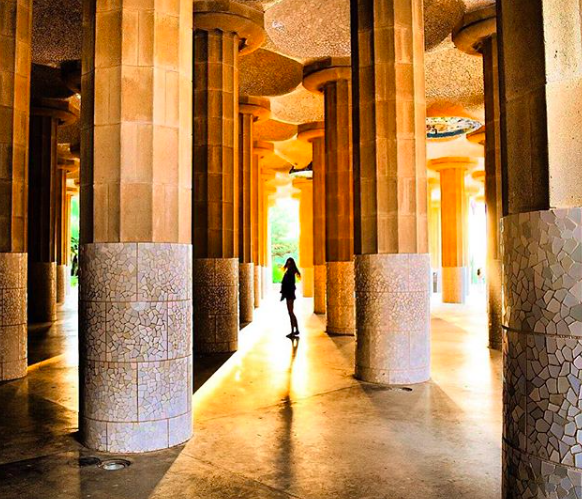 Be sure to bring your camera, because you’re going to want to take more than one snap here. Don’t forget to stop by Wallicher Falls and Tchupala Falls, just down the road from Nandroya, on your way back to Cairns! 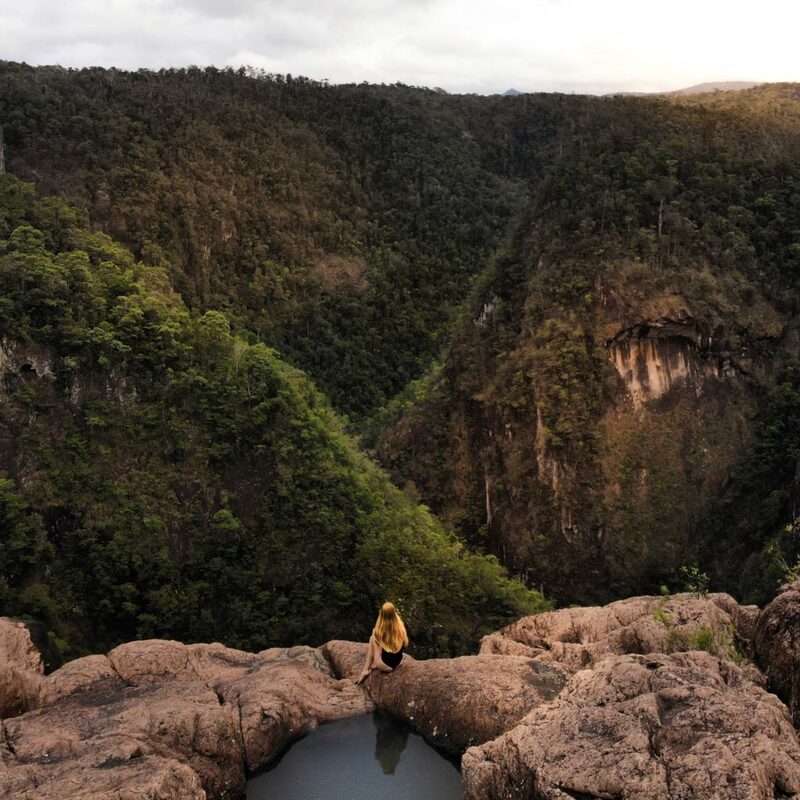 Popular with travellers and locals alike, Josephine Falls, located off the Bruce Highway in Wooroonooran National Park is a great spot for a swim. 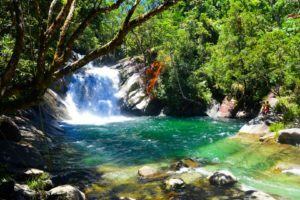 The refreshingly cold water will wake you up, and the giant boulders beneath the waterfall are a great place to lay out a towel and relax with a picnic. Try and visit this gem on a weekday as this place is very popular on weekends! 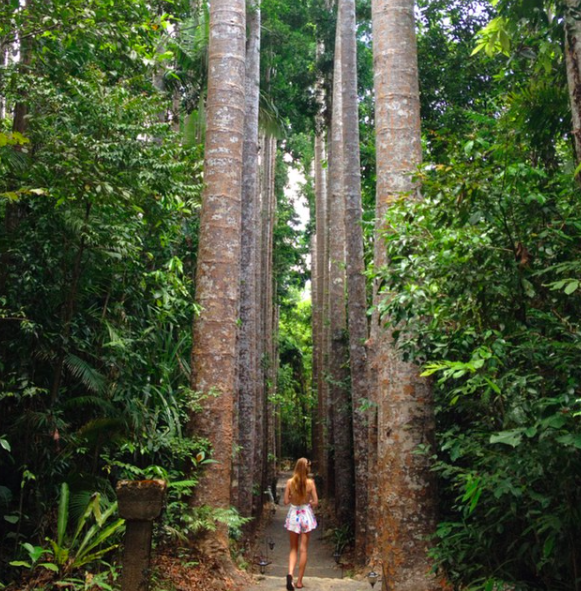 When you think of Tropical North Queensland, Spanish castle ruins is probably not the first thing that comes to your mind but that’s exactly what you’ll find if you venture to Paronella Park just south of Cairns! Spend a day venturing through the ruins, the trees and admiring the waterfall next door – you can even feed wild turtles on the grounds! Entrance tickets range from $25-45 and are valid for 24 months! The Kuranda Heritage Markets, located at the top of the Kuranda Range, are open everyday from 930am-330pm. Shop the beautiful local treasures, while also snapping some quality vintage shots. How many places do you know that hold markets amidst a village in the rainforest? Ready to get active? Walsh’s Pyramid located in the southern Cairns suburb of Gordonvale is the highest free-standing natural Pyramid in the world. 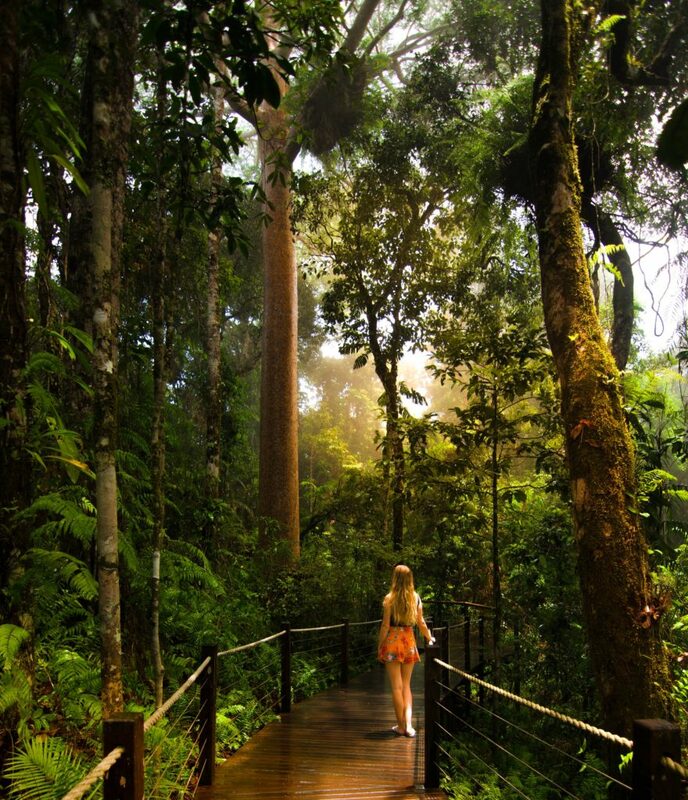 922m up the summit you give you outstanding 360 views of the rainforest and mountain surrounds. Remember to take a lot of water, wear sturdy shoes and enjoy one impressive hike! The rolling green hills of the Atherton Tablelands are best viewed from Millaa Millaa lookout, located just outside the small village of Millaa Millaa near Cairns. 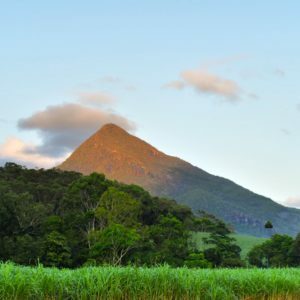 Bring a picnic (and a warm jumper as the temperature up here can be quite a bit cooler than down in Cairns) and enjoy the scenic surroundings that will have you questioning whether you are even still in Australia and not on the English countryside. For early risers, this lookout takes particularly beautiful Instagram snaps at sunrise! 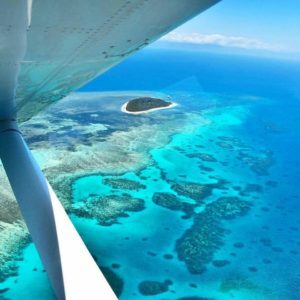 Another popular island just off Cairns in the Great Barrier Reef is Green Island! 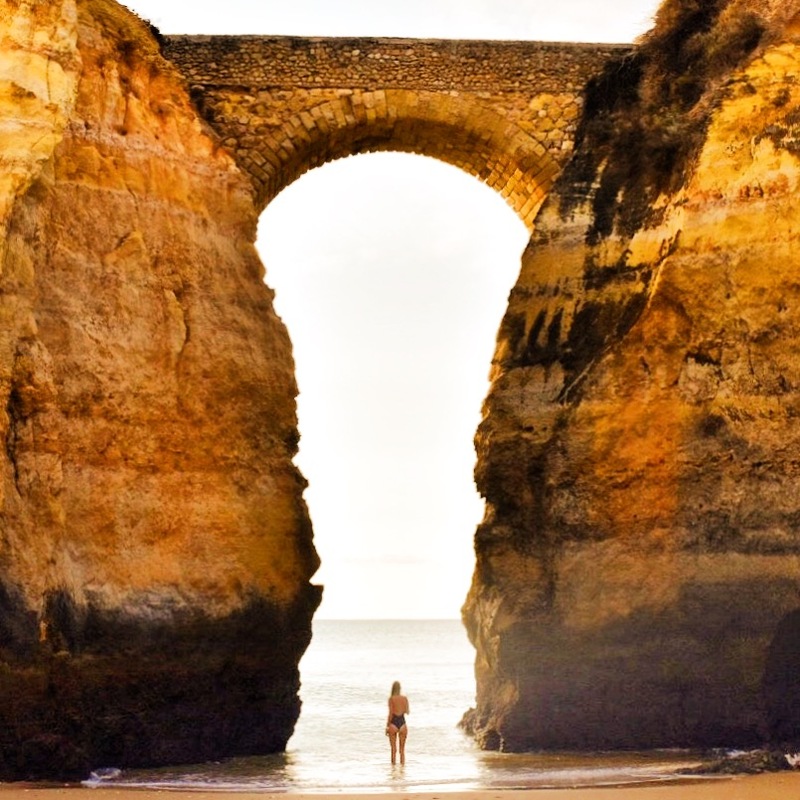 Immensely popular with tourists, and it’s easy to see why! Green Island is the perfect location to go turtle spotting to be sure to have your camera at the ready! Just like Fitzroy Island, Green Island ferries operate daily morning and afternoon providing easy access to Cairns! 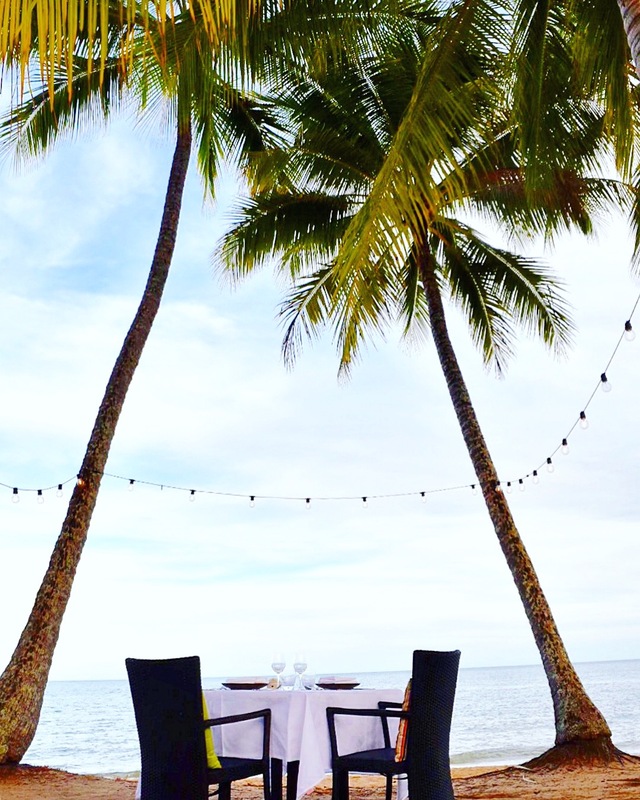 Heading North from Cairns will find you in the palm tree lined beach of Palm Cove. Popular with holiday makers and locals, be sure to take a stroll down the palm tree fringed foreshore. Windin Falls is a hidden gem amongst the very popular Wooroonooran National Park! 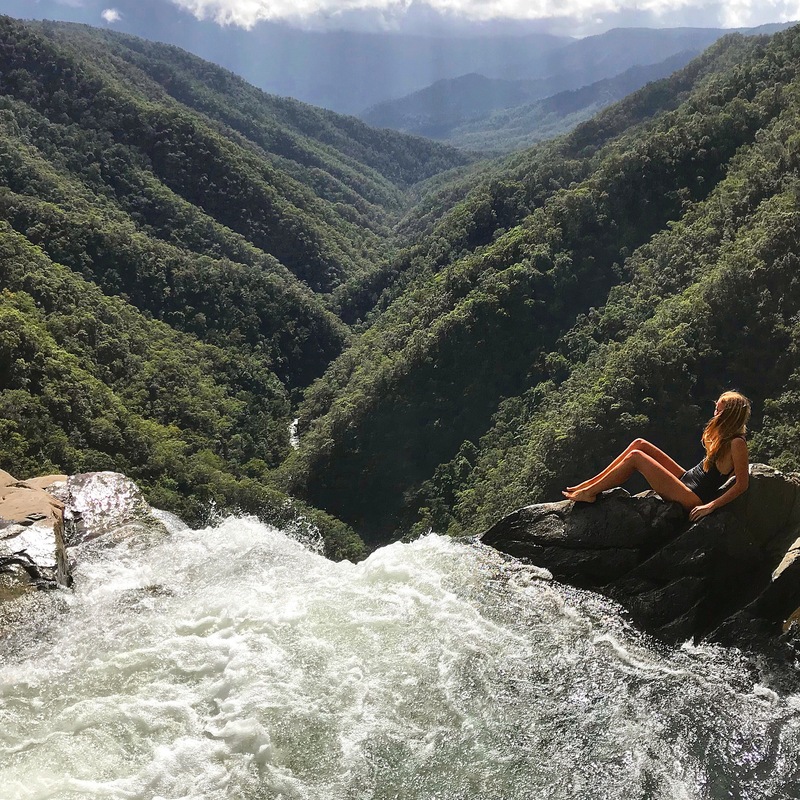 The breathtaking cliff drop view, while sitting on top of the falls, looking out over the rainforest – even the most adept photographer would struggle to do this place justice. 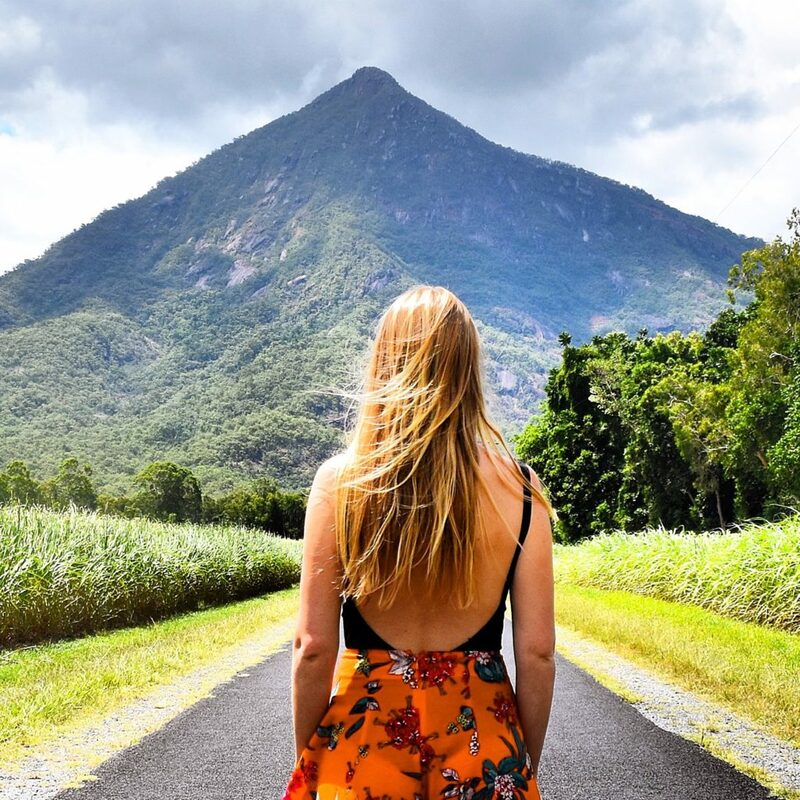 The trek here is about 70 minutes each way, after parking your car at the Old Cairns Track on top of the Gillies Range so don’t forget your shoes as well as your bikinis and camera! 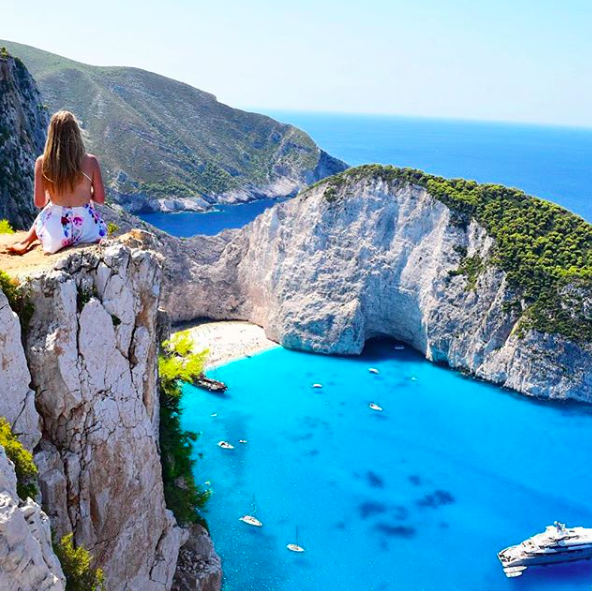 A place that has to be seen to be believed – the mesmorising green pools, the smooth boulders, and the numerous photo ops. Find Babinda Boulders inside the small village of Babinda just south of Cairns.